Obviously, it takes time to plan everything and when it comes to planning a display theme for a window, it may take a huge amount. Do not just let go of it rather carefully and rationally plan the stuff. When planning your window keep these things in mind. The buyers: the psyche of your buyers is the very first thing you should be concerned about when planning the theme. Competition: it is also important to keep in mind the trends and techniques the competitors are using to outclass others. As just letting go of it is not suitable for the growth of retail, spending too much of your precious time can also be dangerous. Where following the changing seasons is mandatory, changing the theme with latest trends is also very beneficial. People get attracted when they see their hero, politician or any known personality among them. Similarly, following trends can also be helpful. For example, you can use a character getting fame from latest controversy. Going hilarious and providing the viewers something funny can also work here, as you are offering something unique. Obviously, any theme cannot complete without having mannequins in it. 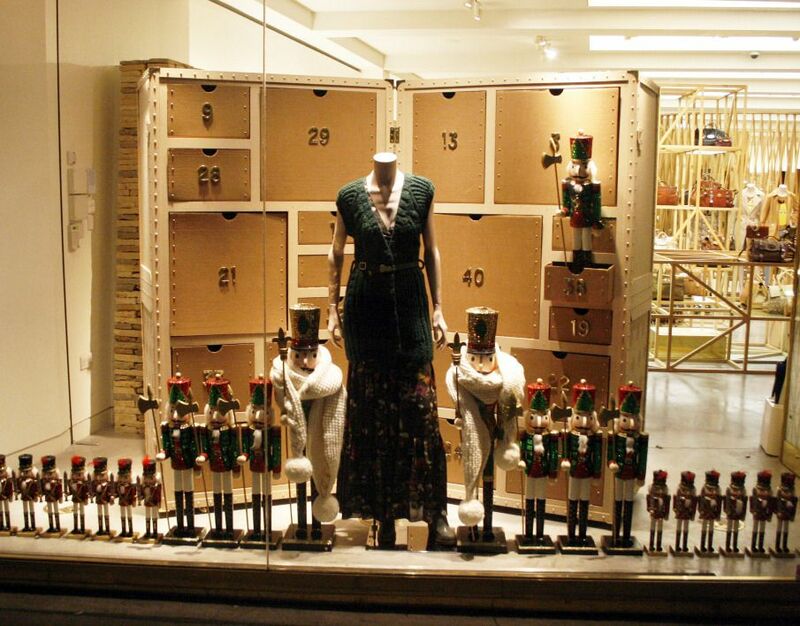 If you are designing a theme for the storefront with the aim to boost sales, using mannequins and body forms is a must. These display dummies can portray the merchandise in a very realistic approach. Having a body structure same as humans they can pose in any human position. It is a common product for retailers and can be found online simply by search the phrase mannequins for sale. Lights and colors are another attraction for people when window shopping. Use trendy and light colors it can also add up to the overall theme of the storefront. Moreover, the designer can create portray important things using focal points and different color schemes.